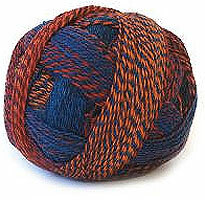 Zauberball has been kicked up a notch, as two strands of the main ply have been dyed individually and then twisted together for a crazy combination! 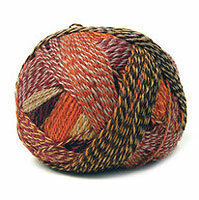 The end result is a self-striping multi-colored pattern, with a bold variegated design! 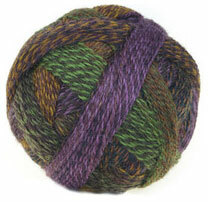 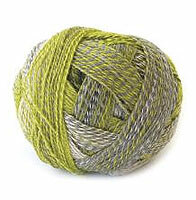 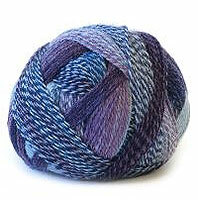 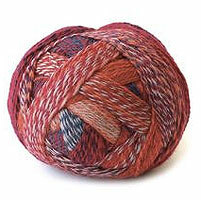 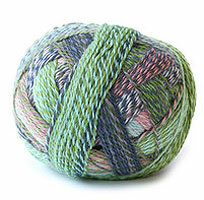 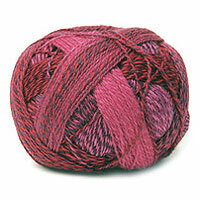 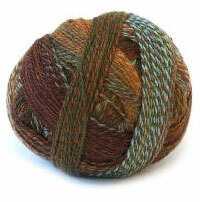 Zauberball Crazy is 75% Merino Wool and 25% Nylon. 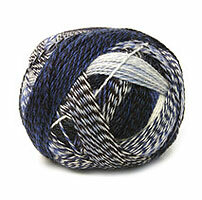 It knits up on US 1-3 needles, and yields 6.75 to 8 stitches per inch. 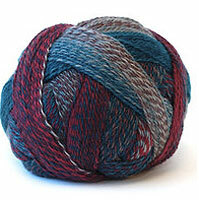 There are 459 yards on a 100g ball.